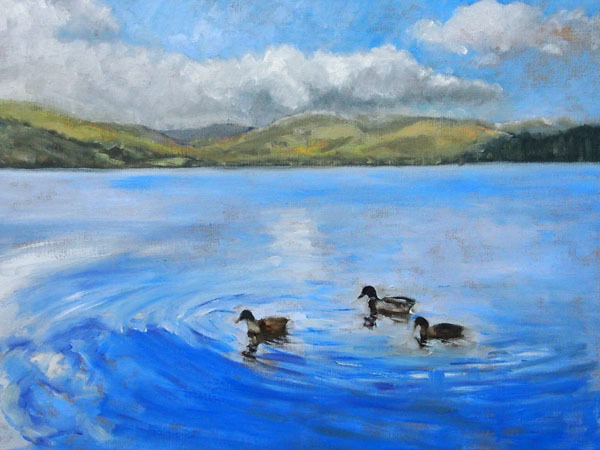 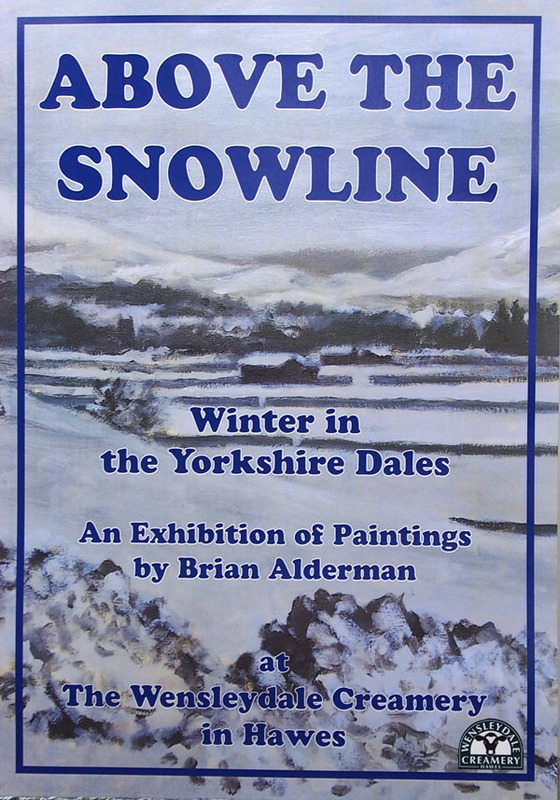 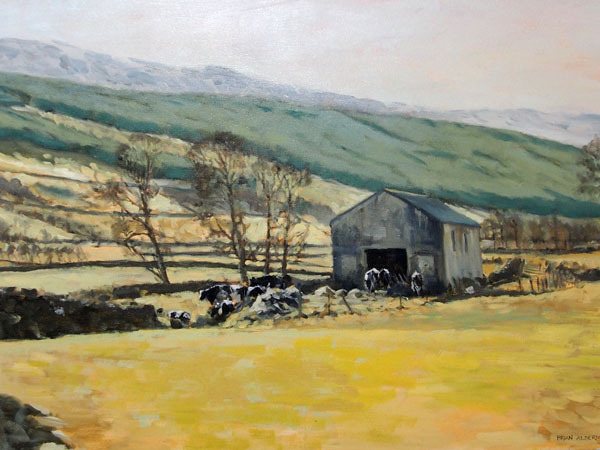 The first major solo exhibition by Dales artist Brian Alderman will open on Wednesday, September 28, 2016, in the main restaurant of the Wensleydale Creamery in Hawes. 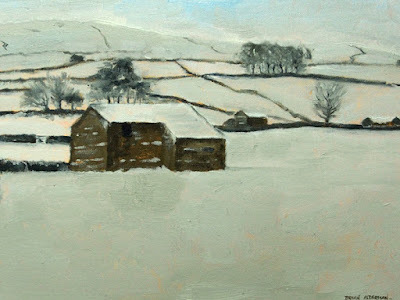 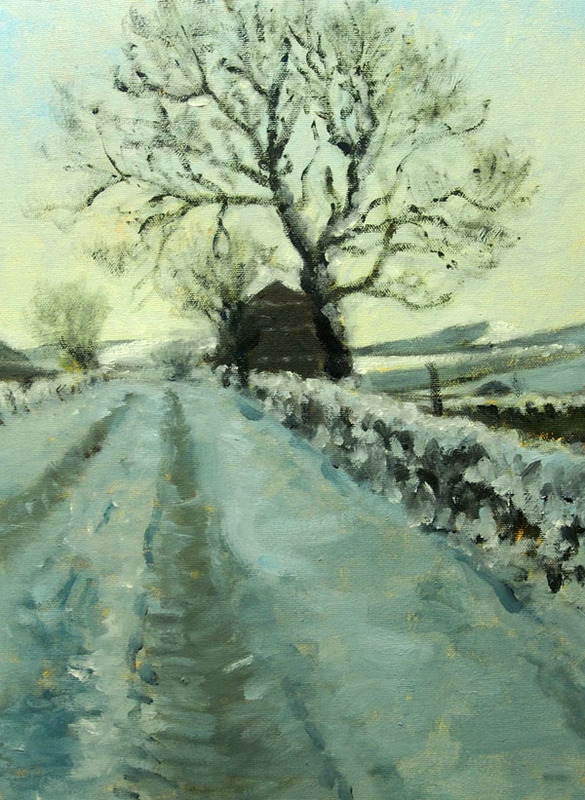 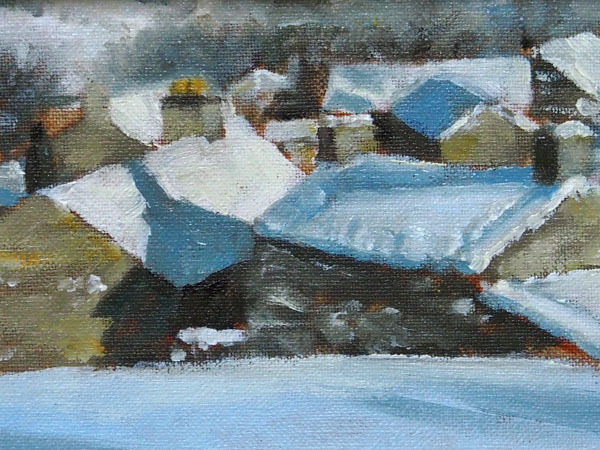 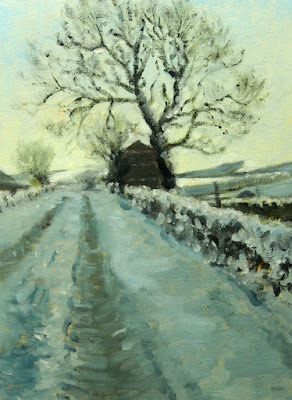 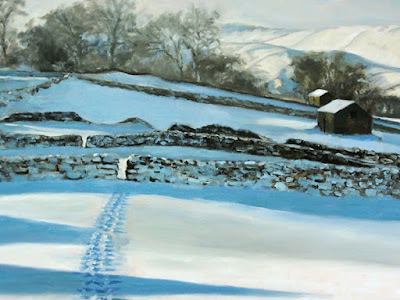 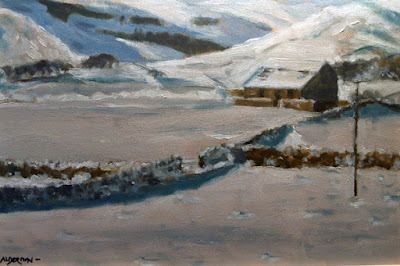 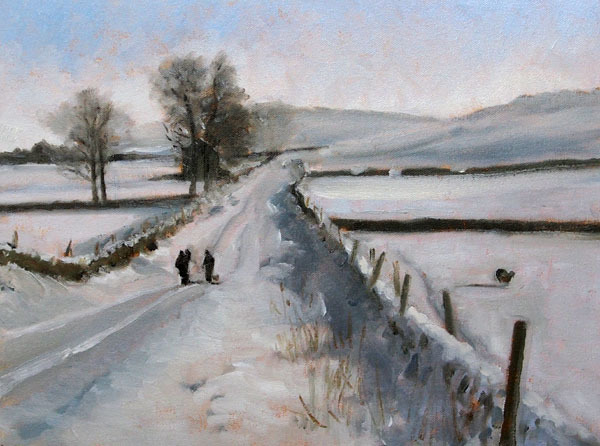 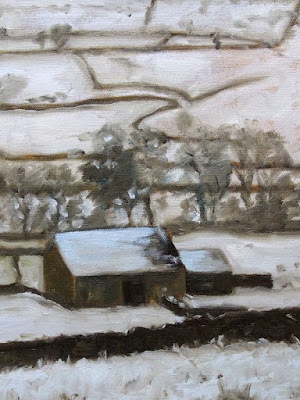 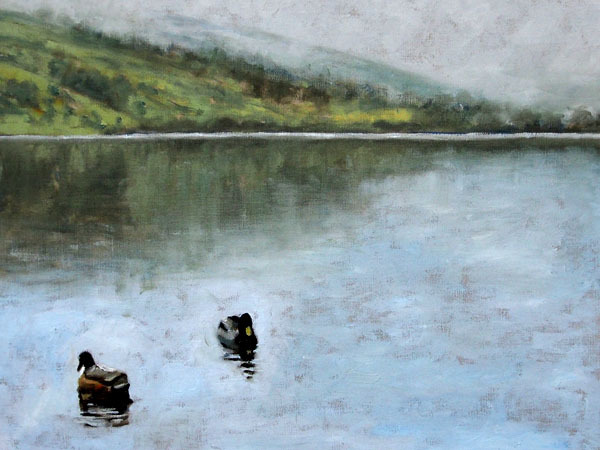 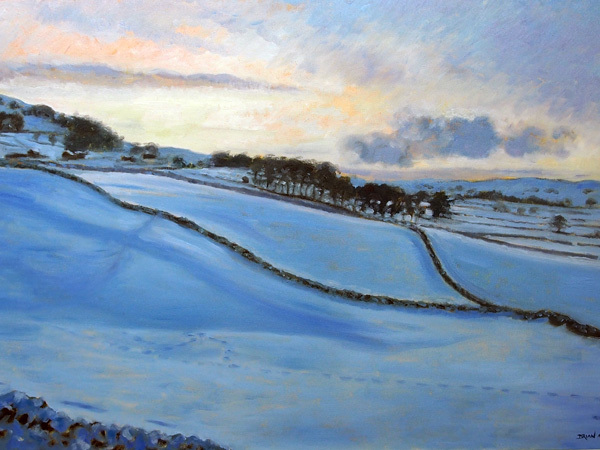 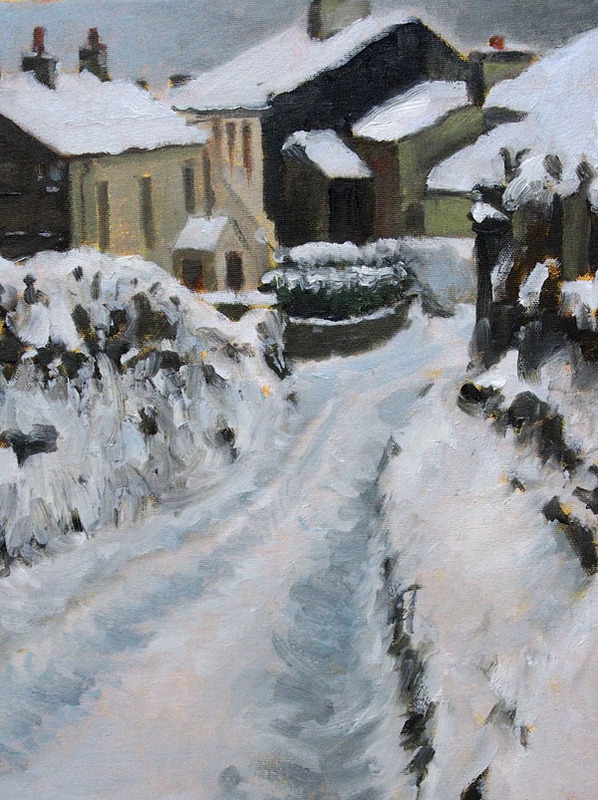 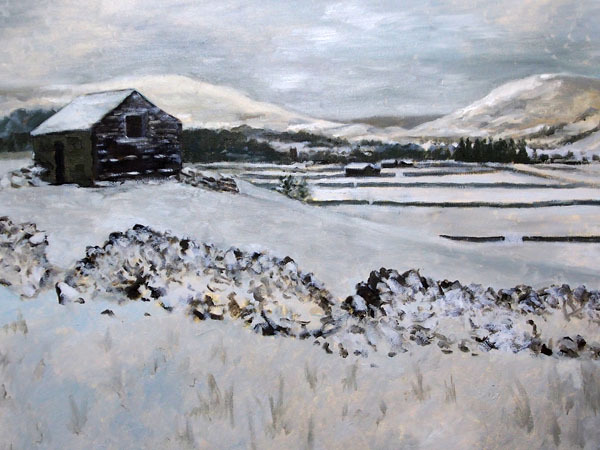 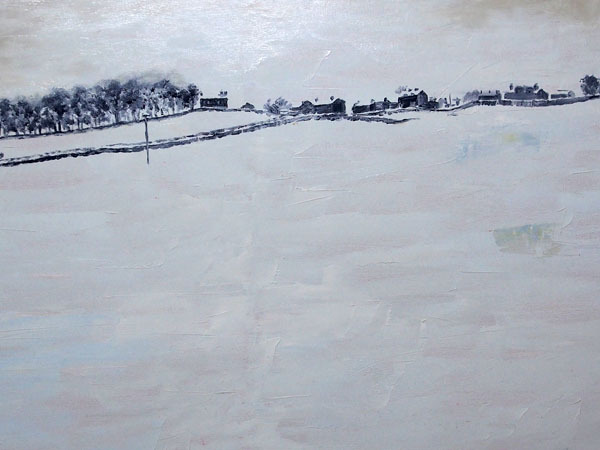 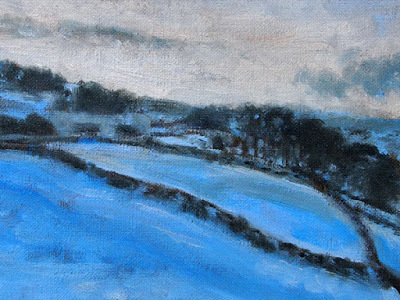 The exhibition features many new oils showing the dales under a thick blanket of snow and ice. This exhibition, nearly a year in the making, runs for sixteen weeks and is well worth a visit!